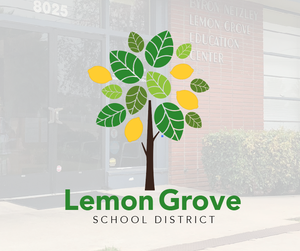 Lemon Grove School District Statement Regarding Incorrect Information being disseminated in the community. 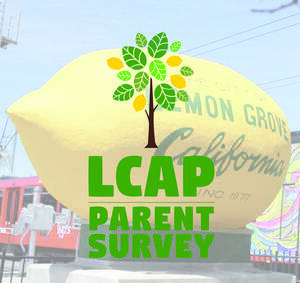 It has been brought to our attention that some misinformation was shared with you, our families of Lemon Groves School District. 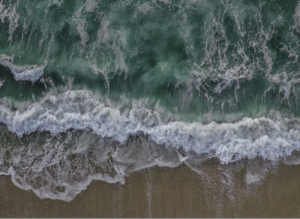 As you may be aware, there have been recent reports of a form of social media cyberbullying known as the Momo Challenge, which allegedly compels young people to engage in perilous and possibly life-threatening activities. Starting January 8, 2019, all visitors entering a school campus will be required to sign in with their identification card to be scanned by the Raptor system. Follow LGSD Social Media for up-to-date info on happenings throughout the district!